This week’s 5 Things is brought to you from the Downtown Sheraton while visiting Cali for the KMF2011. Here’s to hoping that the KMF will make 5 Things next week… Sunday Morning on Soundplex, Sweet Revenge, YGE goes public?, IU dreaming of geese, and the beasts run down the running men. 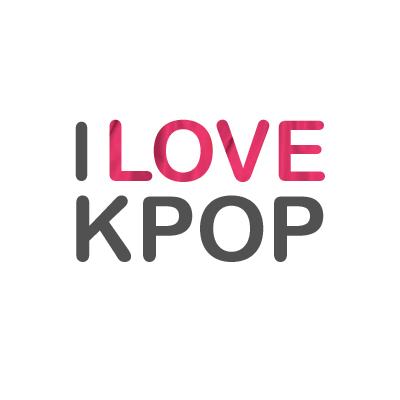 These are the 5 Things that happened in Kpop last week that I think were a little bit more special than the rest. 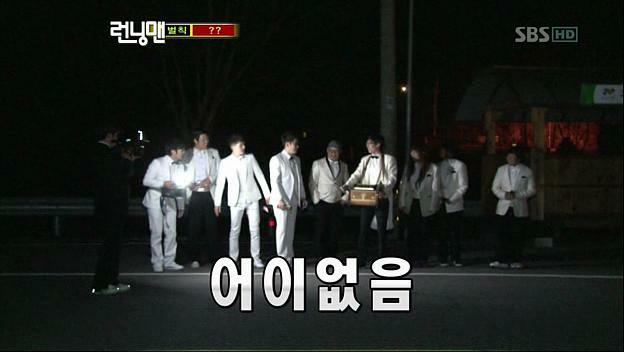 The 1N2D cast Kang Ho-dong, Lee Su-geun, Uhm Tae-woong, Kim Jong-min, Eun Ji-won and Lee Seung-gi revolted after their latest meal was severely lacking due to their unsuccessful attempts in trying to beat PD Na’s outrageous tasks. So the PD told them they could challenge the crew in a game of soccer for more food, a whole truck’s worth that was meant for the show’s 80 staff. I’m not sure what PD Na was thinking in making such a huge wager- does the crew include some ex-footballers? Let’s just say the crew was pleased with the bet, but the game was on… and it seems that the cast really only needed Seung-gi and Su-geun to dominate the crew, check out this clip. The rest of the game was more of the same with a final score of cast 5, crew 2. It was quite the site to see the all powerful PD Na try to beg for some food for the crew, they ended up playing that game that’s a cross of soccer and volleyball for whatever was left of the food from the food truck AFTER the cast finishes eating. The outcome of the game wasn’t shown and we’ll have to wait until next week to see if the crew for once are the ones going hungry. I say if you can’t take it you shouldn’t dish it out- turnaround is fair play. Yang Hyun-suk just recently made his third attempt to take YG Entertainment public. It was announced on the 18th, that on the YG Entertainment again requested to go public on the KOSDAQ market. YG Entertainment tried twice before unsuccessfully to go public in September and November of last year, but was denied based on their portfolio being too reliant on unsteady income, like from CFs were the income is only temporary for a short period of time. To improve their portfolio they focused more on increasing their revenues from more reliable income sources like their overseas earnings and copyright income. Last year, YG Entertaiment generated almost 45 billion won, with a net profit of almost 10 billion won which is double their 2009 net profits. 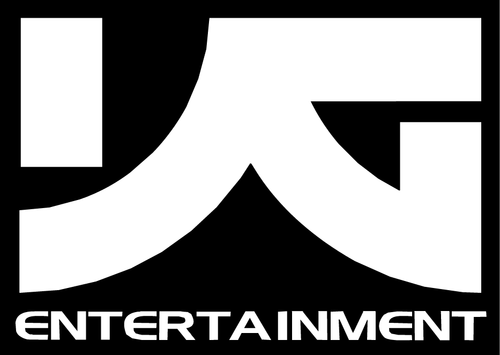 Due to YGE’s increased income stability, it is expected that this request will be accepted. There are a total of 4,060,000 shares of YG Entertainment in the proposal with Yang Hyun-suk owning 44% of those shares, his brother Yang Min-suk who is the CEO owning 8.9%, and about 1,250,000 shares being offered for sale. The shares of YGE are being valued at 27,400 – 32,000 won and are expected to begin being offered for public sale sometime in August. Hmmm, I think I could afford 3 shares, maybe 6- I wanna own a piece of YG! At the recent Love Sharing & Hope Concert IU did her take Insooni‘s classic “A Goose’s Dream,” love her. This finale by all of the artists who performed at the concert was also sweet. The hold-outs were Kim Jong-kook and Song Ji-hyo, so what was the rest of the cast doing while they were waiting? Having fun of course, check out Yoo Jae-suk leading the party line. I enjoyed their mission after the hunt where they split into two groups made up of the cast, the guests, and even some of the crew and had to put on a musical performance. And, the losers were the white team and there was no mercy for the crew who participated although I didn’t see Taec there serving their punishment.